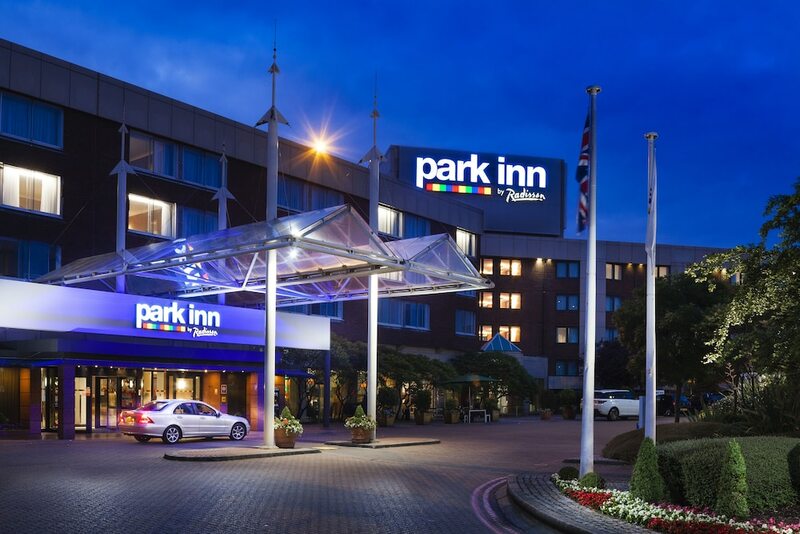 Located in Hillingdon, Park Inn by Radisson London Heathrow Airport Hotel is within a few miles (5 km) of sights such as Stockley Park and London Motor Museum. This 4-star hotel has 895 guestrooms and offers an indoor pool, free in-room WiFi, and a fitness centre. This hotel serves as home to a lobby lounge, along with a restaurant that specializes in international cuisine. Savor a meal from the comfort of your room with 24-hour room service, or get a quick energy boost at the coffee shop/café. Start each morning with buffet breakfast, available for a fee from 6 AM to 10 AM. A flat-screen TV comes with digital channels, and guests can stay connected with free WiFi. The bathroom offers hairdryers and free toiletries. Other standard amenities include a coffee maker, a safe and a phone. At Park Inn by Radisson London Heathrow Airport Hotel, guests enjoy features like an indoor pool, a fitness centre, and a sauna. If you drive, self parking is GBP 15 per day, or you can take advantage of the airport shuttle (available at scheduled times) for GBP 5 per person one-way. Multilingual staff at the 24-hour front desk can assist with luggage storage, concierge services, and dry cleaning/laundry. Additional amenities include free WiFi in public areas, a conference centre, and a business centre. In addition to an indoor pool, Park Inn by Radisson London Heathrow Airport Hotel provides a sauna and a fitness centre. The hotel offers a restaurant and a coffee shop/café. A bar/lounge is on site where guests can unwind with a drink. A computer station is located on-site and wireless Internet access is complimentary. This 4-star property offers access to a business centre and a limo/town car service. Event facilities measuring 21528 square feet (2000 square metres) include conference centres. This eco-friendly hotel also offers a terrace, vending machine and multilingual staff. For a surcharge, a round-trip airport shuttle (available at scheduled times) is offered to guests. Parking is available on-site at a surcharge. Park Inn by Radisson London Heathrow Airport Hotel is a smoke-free property.